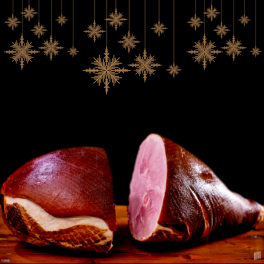 A Christmas Ham is the highlight of festive celebrations. 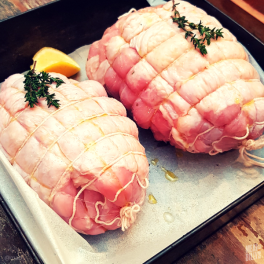 A ham from Meat at Billy’s is definitely the ham for you if exceptional quality and incredible flavour are an absolute must. 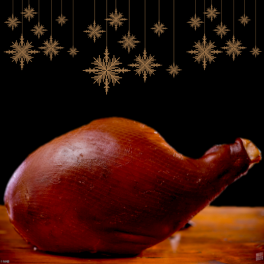 Our Christmas Ham is delicious! 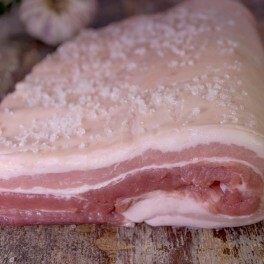 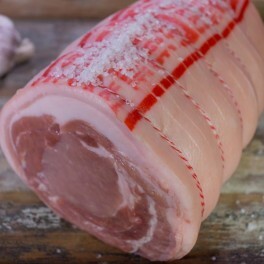 The flavour is the perfect balance of sweet succulent meat with a subtle yet unmistakable smokiness. 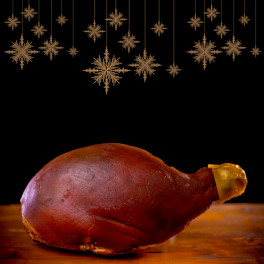 It is an absolute must for your Christmas feast or celebration. 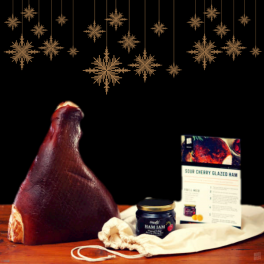 Looking for more than just ham? 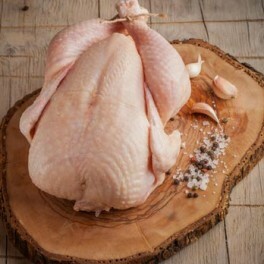 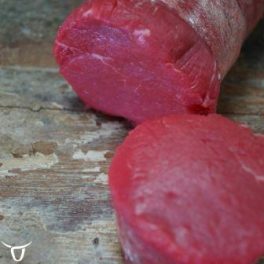 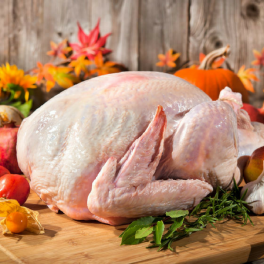 We have free range turkey and chicken, pastured Pecan Fed pork roasts, pastured Long Paddock lamb roasts, eye fillet logs, ribs and a whole lot more. 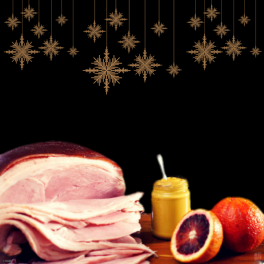 There’s an extensive selection of our most popular Christmas items including sauces, jellies and gravy.